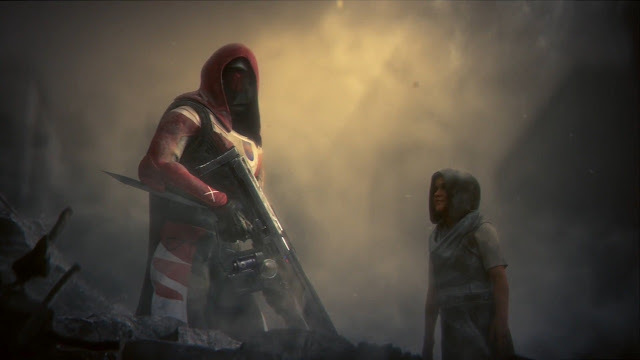 The official trailer for Destiny 2 dropped today. It seems to confirm what most of the active community had suspected for a while. The Cabal have destroyed the tower and the last city (first hinted at through a MEGABlox set description a few months ago), leaving the guardians and other survivors on the run with few supplies. Players will be starting over with all new gear and powers, essentially only keeping the appearance of their character as established in the first game. 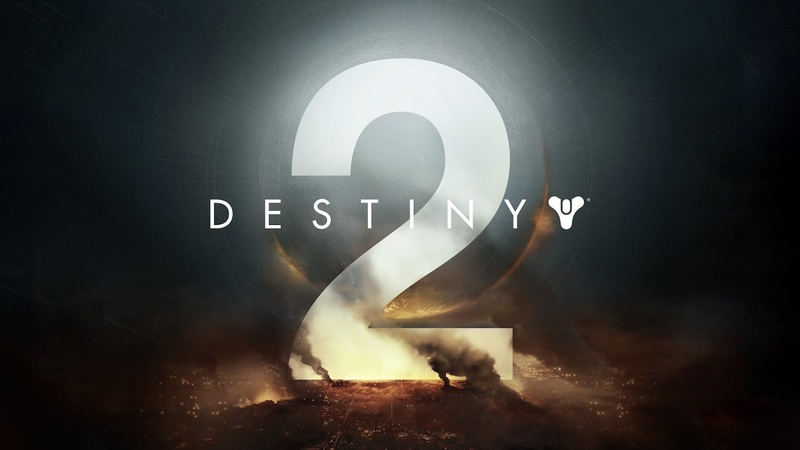 Perhaps most interesting of all though is the news that Destiny 2 will be released for PC. This presents me with a bit of a conundrum. I've come to terms with how much I enjoy playing Destiny. I really like it, especially because I'm able to play with so many of my closest friends. While many people have pointed out that the character reset for Destiny 2 is too draconian and that a number of the core players are bound to be pissed off about the decision and blah, blah, blah. Take it from a day one player; we are more than used to having our most beloved gear rendered useless. It's happened at almost every expansion since The Dark Below. New light caps mean new weapons, means out with the old and in with the new. Starting over actually makes a fair amount of sense when you think about it. Destiny is crammed with a number of different currencies (glimmer, motes of light, strange coins, ascendant energy, etc. ), many of which are completely useless now, not to mention the constant issues with weapon balancing in PVP. Many quest rewards are lacking in appropriate gear rewards upon completion, and the game is full to the brim with gear that no one ever wears. If any of this is to change, the smartest way to go about it is to start over. There will be a vocal few that rant and rave about how unfair it is and how stupid the developers must be to think that anyone will buy a game that wipes away your progress in such a cavalier way, but the majority of us welcome the change. At least that has been what I've heard from the people I normally play with. My principle issue with Destiny 2 however lies with my long history with Bungie. I got my start with their games playing Marathon on a friend's old Mac before moving to PC to play Myth and Myth II. I even bought Oni for PC. But Bungie hasn't had a major PC game since then. The PC ports of Halo and Halo 2 were done by third-party companies, rather than by Bungie themselves. What I'm gett at is that there is a significant part of me that feels obligated to go with my roots and buy Destiny 2 for PC when it releases in September. If I do that though, I'm essentially forsaking everyone I currently play with, including Wesley. We got the second Playstation specifically so we could play Destiny together. Are the graphics and gameplay really worth so much? To be perfectly honest, no. I have far too many close friends playing on PS4 to forsake them to listen to my nostalgic hart strings. I'm not sure where the next game will take us, but I am cautiously optimistic about Destiny 2. I hope it lives up to expectations, but if nothing else, I hope if measures up to the hopes of our whole group.